ah i love john hughes films. thanks for the tribute sting! You're welcome Captain. 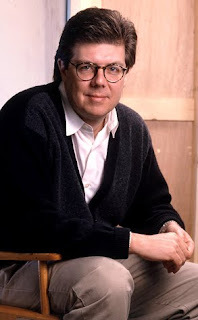 John Hughes will surely be missed. Ayan pala itsura niya. Hahahaha! ^Bakit Claire, bet mo? Hahaha!